What makes a marathon that little bit easier? When its held in the picturesque Port Douglas with the Great Barrier Reef and Daintree Rainforest right on your doorstep! 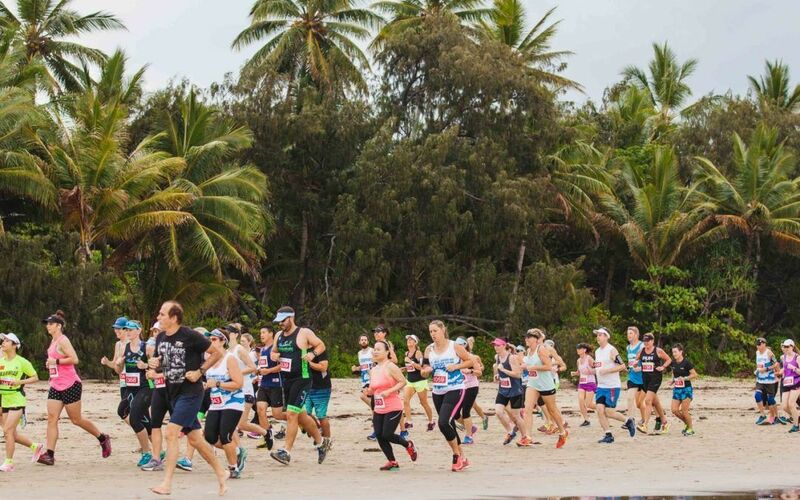 The annual Tropical Journeys Great Barrier Reef Marathon Festival is back on the 28th October 2018. All events start on the flat sands of Four Mile Beach and allow the entrants to get up close and personal with our little slice of paradise. There are numerous events to choose from catering to all fitnesss levels and capabilities. So whether you’re an experienced Marathon athlete, a running rookie or somewhere in between – there is something for everyone! After a day of exercise reward yourself with a dip in the turquoise waters of the Coral Sea at Four Mile Beach, a day out on the Great Barrier Reef or a relaxing poolside day at Pool Port Douglas by our 185 metre swimming pool. Book your accommodation in advance at Pool Port Douglas.